On 9 June, the October District Court of Bishkek declared the article of the journalist Ulugbek Babakulov to be “extremist”. Earlier, the Attorney General’s Office of Kyrgyz Republic went to court with a statement on the blockage of the online media. The court declared materials of the article “People are like animals. 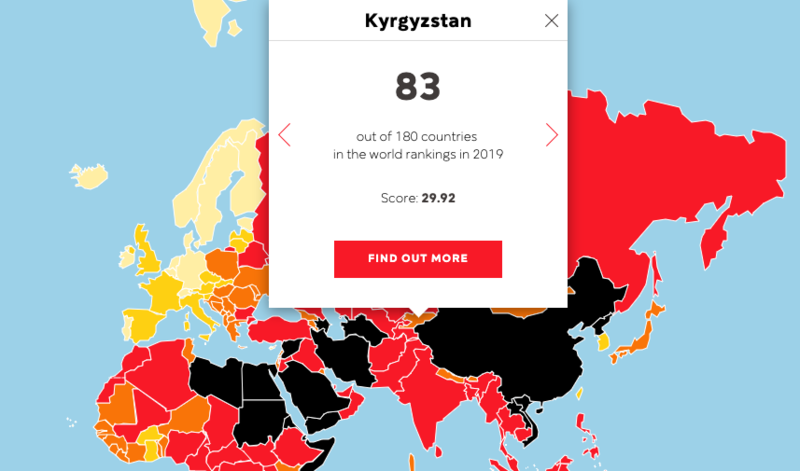 Calls for reprisals against “sarts” are heard in Kyrgyz segment of social networks” that was published on the website to be extreme. In addition, the court decided to restrict access to the site www.fergananews.com for the users of Internet on the territory of Kyrgyzstan. The court hearing was held without the author of the article, which was published on 23 May. In it, the journalist narrates about the fight between an ethnic Kyrgyz and an Uzbek in Masa village of Dzhalal-Abad region. Babakulov shares the comments of supposedly ethnic Kyrgyz people who started insulting ethnic Uzbek representatives in social networks because of the fight. The authorities paid attention to the article after the publication of a nine-minute long plot “Instigators” of the Public Broadcasting Corporation of Kyrgyz Republic. Experts called the journalist “an enemy of the nation’, and claimed that such articles “instigate interethnic discord”. Babakulov himself states in his material that he did not intend to instigate quarrels, but to show the attitude of users of Kyrgyz internet-segment towards each other. Earlier editors claimed that the accusations against them are “far-fetched and politically motivated”. The media is going to appeal against the decision on the blockage of the site. 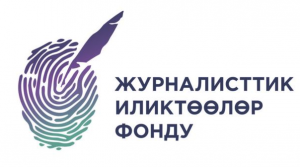 The author of the publication and non-staff correspondent of the site Ulugbek Babakulov on 8 June has left KR, being afraid to be arrested because of his article. He communicated about it on his webpage in the social network Facebook. Editors of the international agency “Fergana” have delivered a speech in connection with the initiation of criminal proceedings against Babakulov, and the blockage of the site in the territory of the country. They mentioned that nobody sent them any demands or notifications, and nobody informed them of the court hearings and invited the officials to participate in the process. The media does not agree with the accusations against its correspondent and the court’s decision to block the site, and intends to appeal against the decision to a higher body. Previously, the Investigations Department of the State Committee on National Security initiated criminal proceedings against the journalist Ulugbek Babakulov under article 299 part 1 “Instigation of national (interethnic), racial, religious and interregional animosity” of the Criminal Code of KR. The publication is based on the materials of the press.